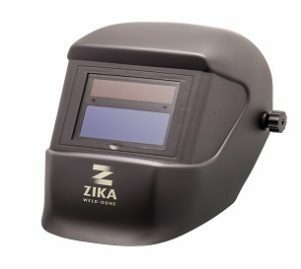 SAPIR – Zika Industries Ltd.
Home Catalog Personal Protection Equipment Welding Masks SAPIR – Zika Industries Ltd. Rugged and light weight (430 g). SAPIR solar-powered auto-darkening helmet, built according to the requirements and rigorous testing of Zika professional staff, ensuring you quality and convenience. Maximum protection against radiation and sparks. Wide welding window space, allowing optimal vision while welding. Continuously variable control – for shade and sensitivity (9-13 shade control – INTERNAL). Maximum protection of the interior space. Made from high quality materials durable over the years. Full responsibility for all parts of the mask for 12 months.